This Thanksgiving, we’ve got your back with some decorating ideas that are super easy, quick, and cost-effective. We’ve scoured the Internet for these DIY decorations that you can whip up the day before. Now that’s something to be thankful for. 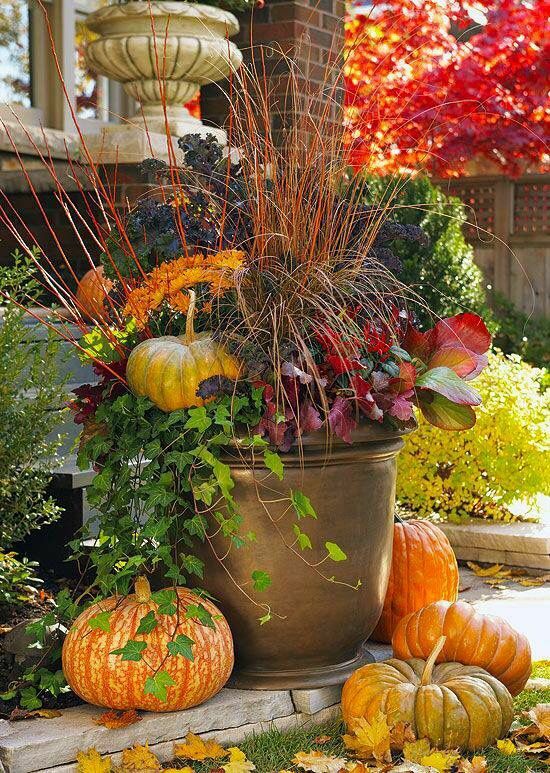 Expressing gratitude to your special ones and celebrating fall becomes easy with these DIY Thanksgiving decoration ideas.